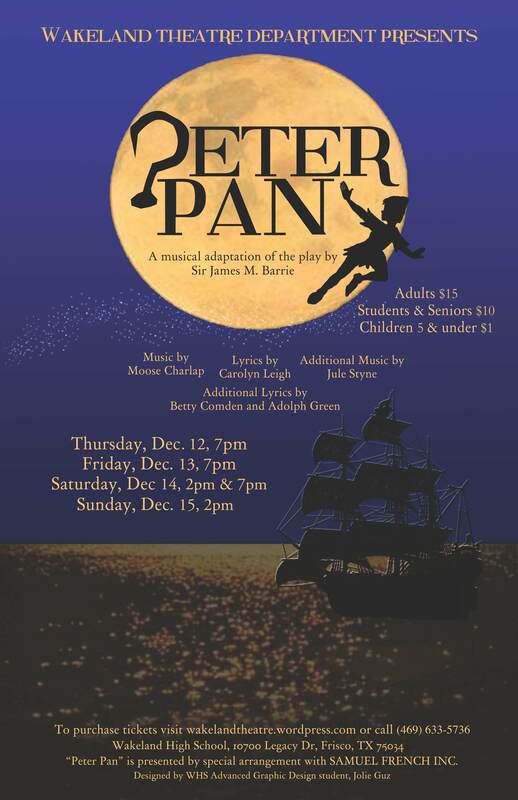 This entry was posted in 2013-2014 Announcements, Peter Pan and tagged Peter Pan, Ticket Sales, Wakeland High School Theatre Department’s by wakelandtheatre. Bookmark the permalink. I have received so much positive feedback and so many great reviews of this amazing production. I wanted to share a few….